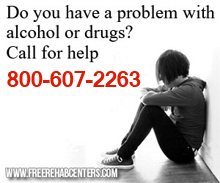 Akron, OH Free Treatment Centers, Affordable Rehab Centers. The Tarry House Recovery Homefocusing on recovery by helping individuals focus on their strengths so that they can move to a less restrictive environment upon departure. Frequent group discussions are held to promote participation in the residence. Tarry House emphasizes support, structure, and teamwork.